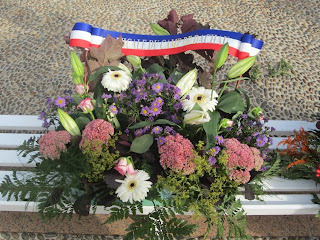 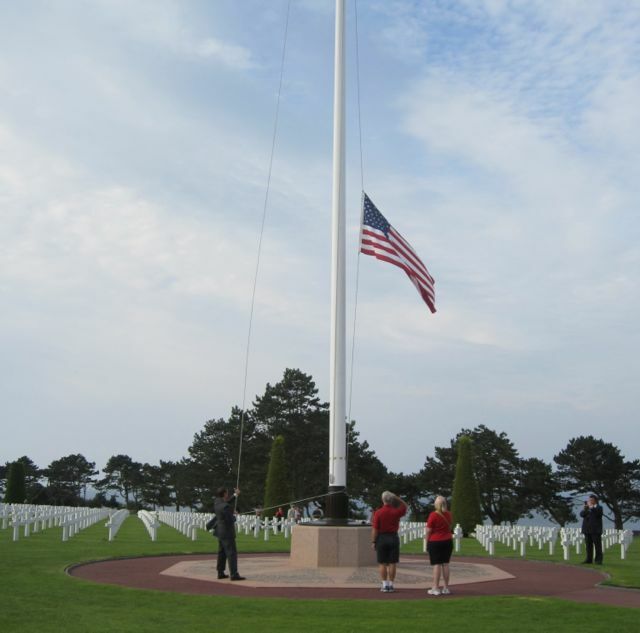 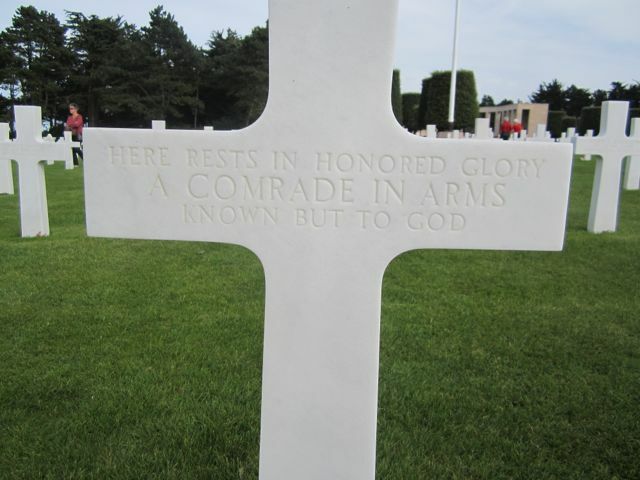 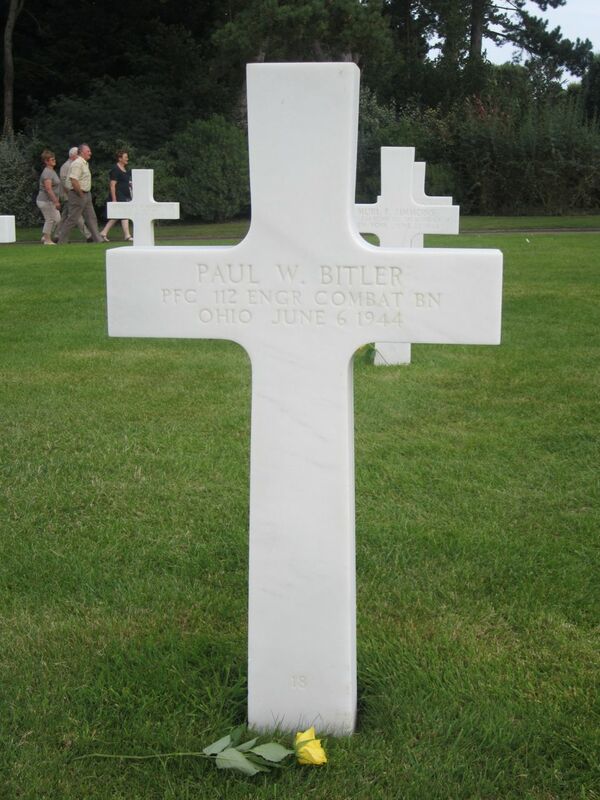 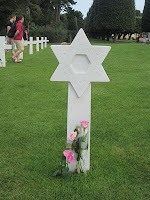 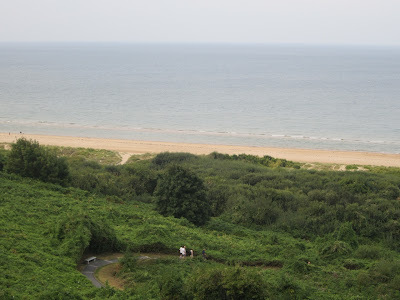 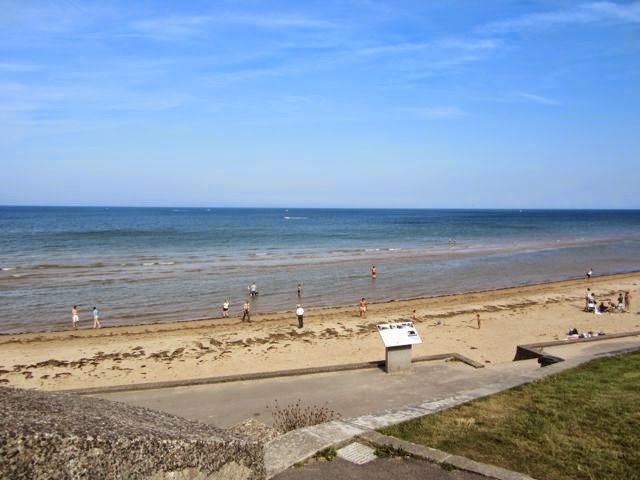 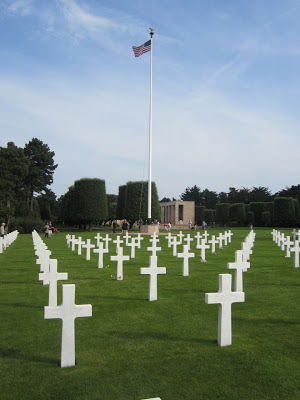 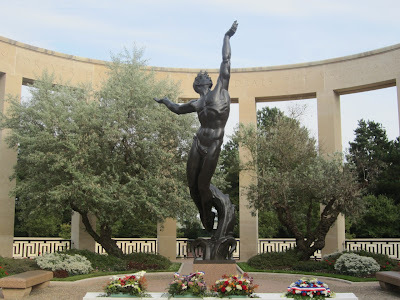 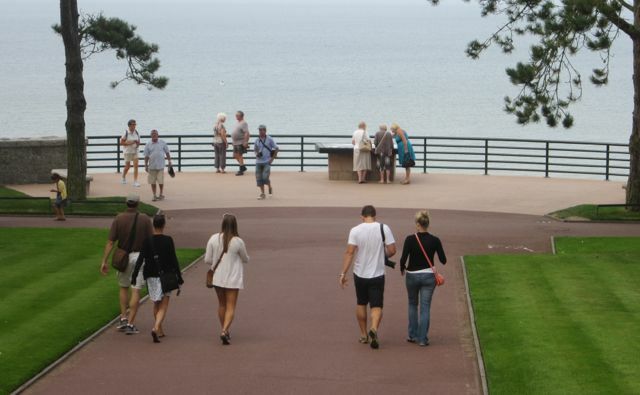 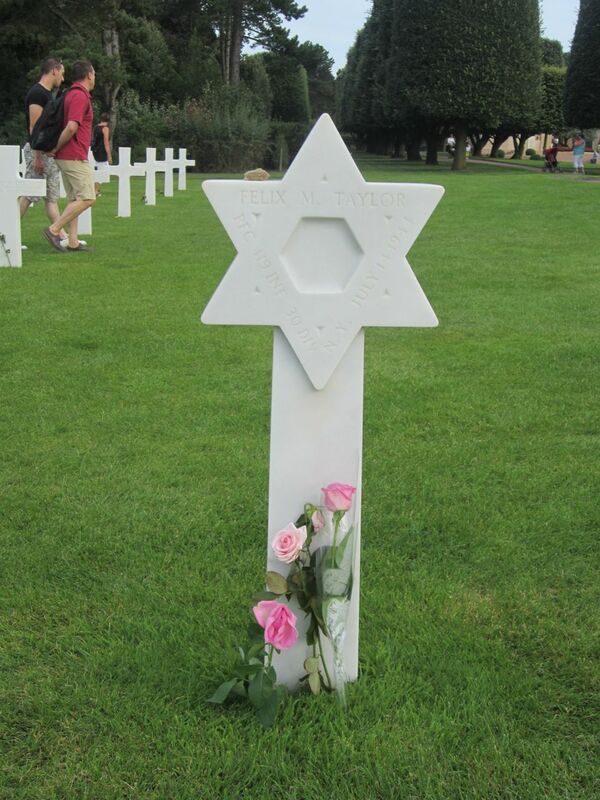 This is a rerun of a post I wrote following a visit to the American Cemetery, in recognition of the 70th anniversary of the D-Day landings on the beaches of Normandy. It’s a sight and sound I hope I never forget. Thank you, all who served, and especially those who rest today in Normandy. 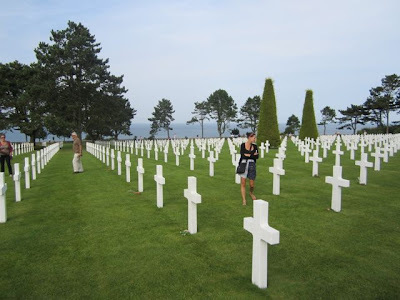 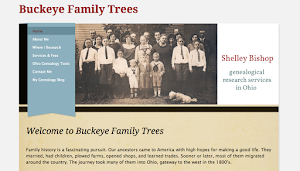 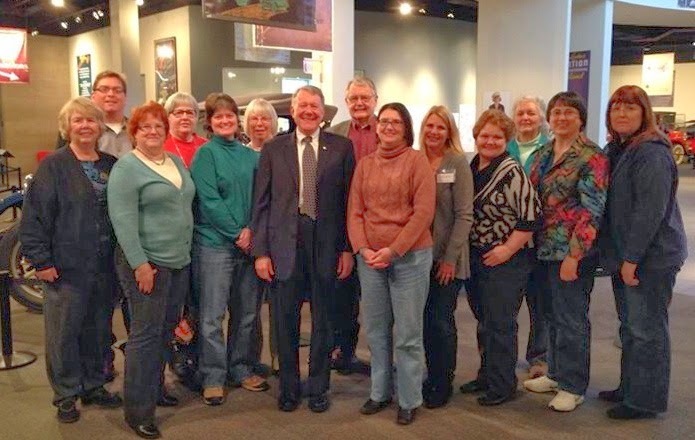 Thanks for sharing these photos, memories, and impressions again, Shelley. 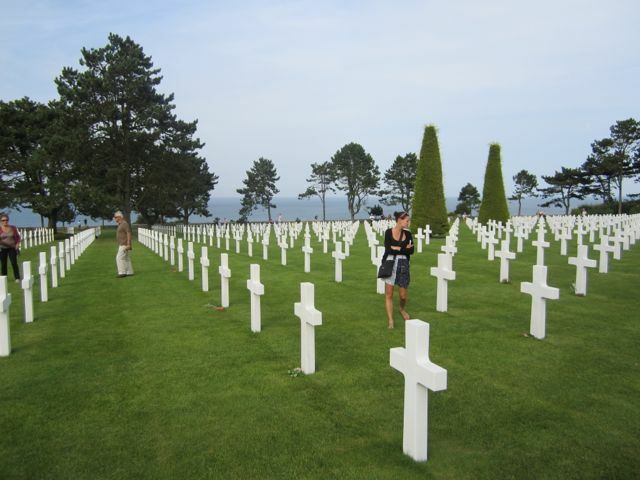 We in America have so much to be grateful for - and so many to whom we owe gratitude for the freedoms we have.